We look forward to appearances by many new and previous participants in this year’s Taste of Wilson County! 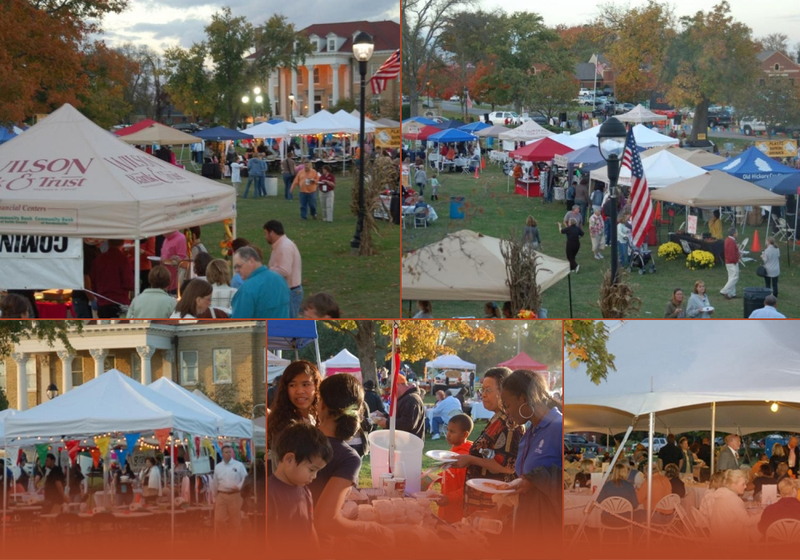 Looking for information on the 2014 Taste of Wilson County? Click here to see a list of our 2014 participants! © 2019 • All Rights Reserved | Website Design by: Visionary Design Group.